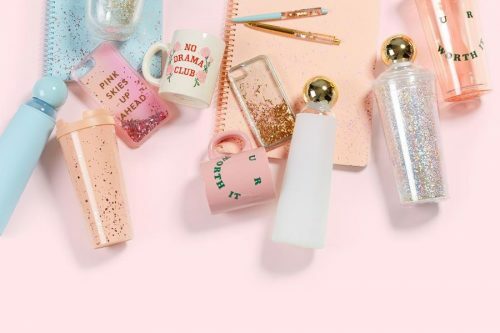 Cult-favorite stationary e-tailer ban.do will be running their Warehouse sale in their LA HQ, as well as on their online store! For 2 days only, on February 24 and 25, more than 12,000 items discounted up to 75% off will be up for grab. Get ready to stock up on an array of accessories and apparel that are dripping with cuteness and sass, mark your calendar! Standard shipping within USA is free for orders over USD $50. Screw pricey international shipping, we will get these cute goodies to you for as low as HK$22/lb. Sign up with us today!